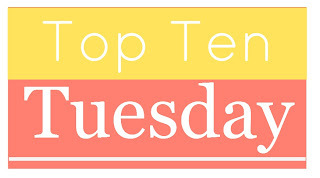 Today's topic: All About Books You Read Because of Recommendation -- Ten Books I've Read Because Of Another Blogger (Or Book Person) or Ten Books I Read On Recommendation From People Outside Of This Community or you could talk about recommendations of books you read from other sources -- a magazine, a podcast, a "because you read this" algorithm. 2. 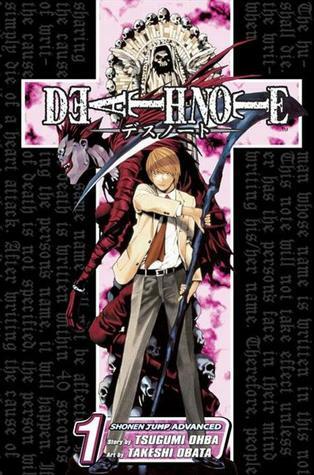 Death Note Vol 1 by Tsugumi Ohba: which came recommended by our wonderful blog readers! See, I listen to you guys! I really need to continue this series. 3. 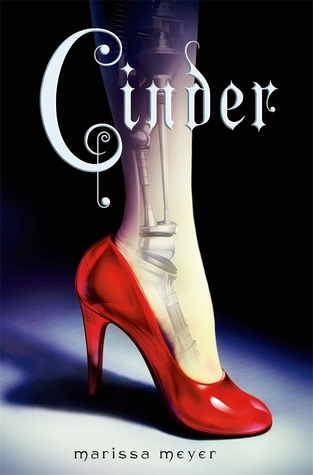 Cinder by Marissa Meyer: robots/cyborgs are not my thing. But OMG THIS BOOK! I would never have picked this up if it wasn't for everyone and their aunt being in my face all over the blogosphere telling me to read it. 4. 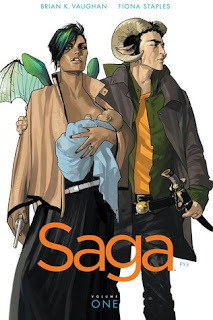 Saga by Brian K. Vaughn: Saga was one of the first comics I ever picked up and I wouldn't have done it had it not been for seeing bloggers rave about it and especially watching my friend Lindsey go crazy for it! 5. My Grandmother Asked Me To Tell You She's Sorry: I solely added this to my TBR list because of fellow blogger Hannah and she was totally right about it. 6. The Deal by Elle Kennedy: I'm really picky about New Adult romance books but soooo many bloggers I trusted were obsessed with this series and so I finally picked up the first book and loved it!! 7. Across the Universe by Beth Revis: I know for a fact I only heard about this amazing book series because of the Bloggerverse. Amazing cover and amazing series. 8. Divergent by Veronica Roth: I still have yet to read the rest of this series but I remember that I felt like everyone in the book world had read this book but me. Everyone had so many opinions on Allegiant, so I knew I had to finally start so I wouldnt be left out of all the fun talking! Tell us what books you read because of recommendations! I enjoyed The Duff movie a lot more than I expected, Mae Whitman is amazing. I'll have to try the book out too! I love Saga! I've only made it through the first three volumes, but definitely plan to come back to it. Great list! 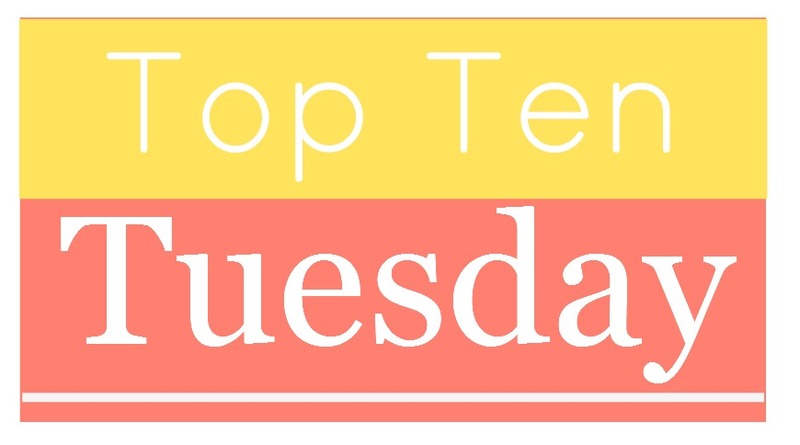 I probably could have listed just about every book I own, thanks to my fellow book bloggers. The DUFF didn't make my list, but I did read it because of my friends, and I read Cinder (finally) during a Readathon awhile back because the author was donating to charity per read. So many good reads I might not otherwise have found! Love this theme. 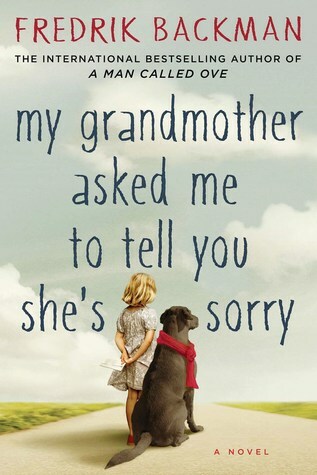 I recently saw the Fredrik Backman book on a blog, and now I really want to read it. #5 is on my list now do to you and some other people. I need to be more consistent about noting where I find books! Cinder is definitely one that I'm planning to read solely because of the fact that just about EVERY book blogger is in love with it. It doesn't sound like anything I would normally go for, but I bloggers are sure persuasive! Great list! 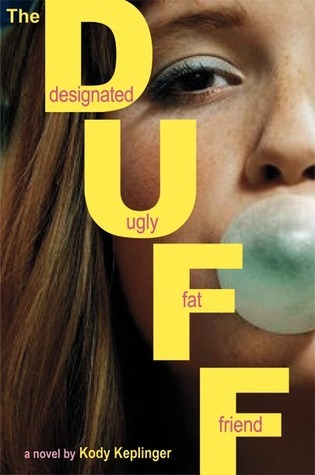 I read The Duff because of a rec too, probably from Debby haha! I can't remember when I heard about Cinder, it was early on in my foray into bookish twitter, but that and Across the Universe were two of the first YA series that I read. 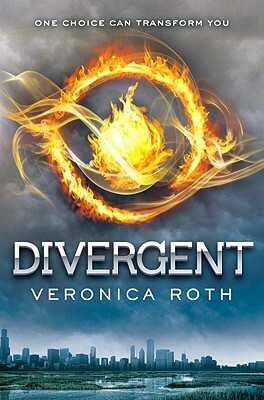 Definitely read Divergent because of how popular it was. I'm also picky with NA but I'm so glad I gave The Deal a chance, it became a favorite and now I rec it to everyone haha!! Daisy Asks for Your Recommendations (Once Again)! Pull Jana Out of Her Reading Slump! !